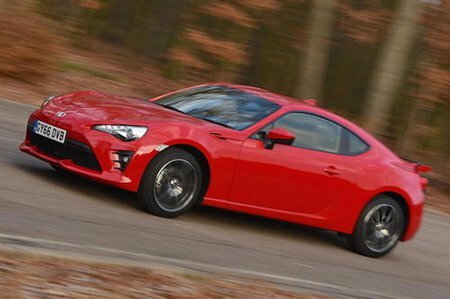 Toyota GT86 2.0 D-4S Pro 2dr 2019 Review | What Car? What Car? will save you at least £1,981, but our approved dealers could save you even more. Pro trim adds heated Alcantara seats, a suede dashboard and a new rear spoiler to an already comprehensive list of standard equipment. Sat-nav, parking sensors and metallic paint still remain as options, though.